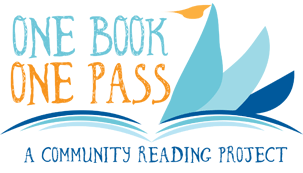 Pass Christian Books advances the ideal of reading and books as central to the intellectual life of a community. 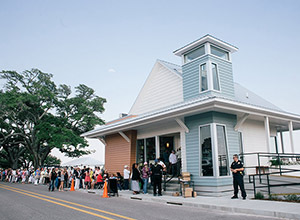 Co-located with Cat Island Coffeehouse, our two story building and deck overlooking the Gulf of Mexico is an inviting and stimulating spot to browse books, relax, converse, and meet friends. Our second floor is known as The Mississippi Loft for its focus on Mississippi authors and subjects.